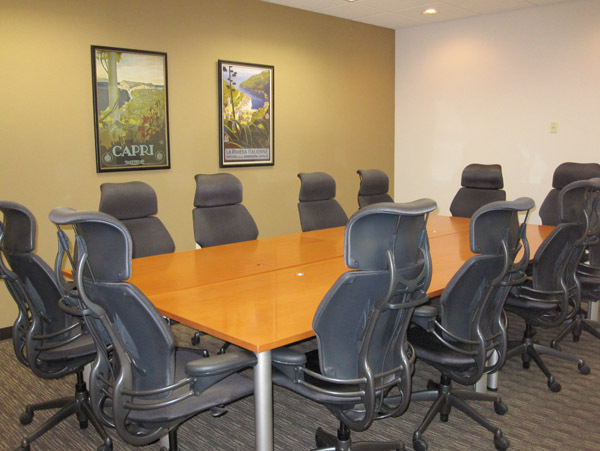 This business center is sure to impress you and your clients. 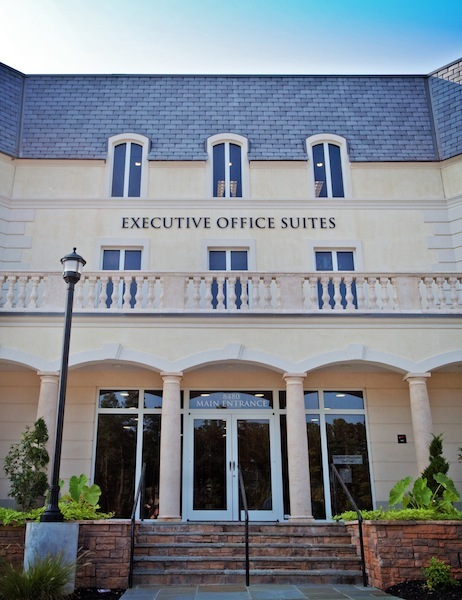 Conveniently situated at the intersection of Falls of Neuse Road and Honeycutt Road, just south of I-540. Privately set on top of a sophisticated retail/office mixed use development aptly named Lafayette Village. 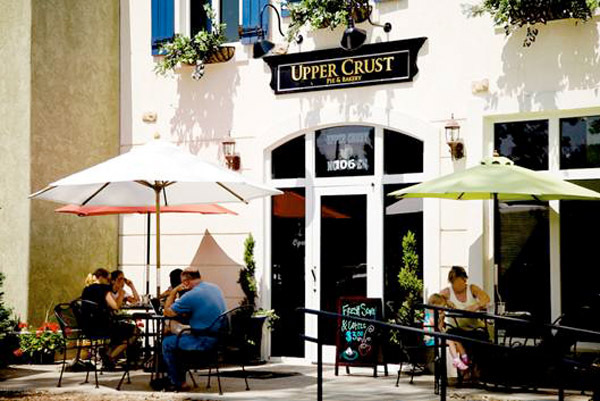 Enjoy the wonderful peaceful village lifestyle with its select mix of unique retail shops, and the best patios in Raleigh. You will also find wonderful quaint bistros and fine dining, a gourmet market, plus other specialty food purveyors with coffee, desserts and more.